BA have previously said they are planning to add Passbook support to the BA app, so hopefully it won’t be long now before the British Airways app gets support. 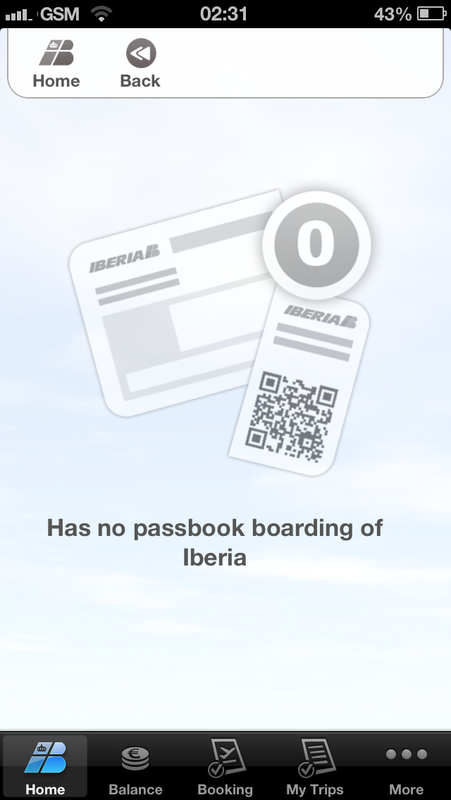 Sadly I don’t have any immediate IB bookings so I can’t yet test the Passbook integration. 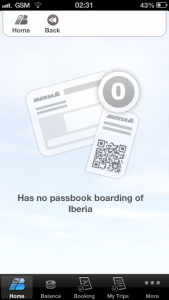 If you don’t have the Iberia App you can download it from Apple iTunes here. Even if you wont be flying IB any time soon, it does also let you monitor the Avios transactions in your Iberia Plus account. 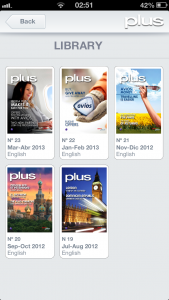 Also of interest for Avios collectors, there is the Iberia “Revista Plus” magazine app. This lets you browse a simplified version of the bimonthly electronic magazine for the Iberia Plus programme – with news of different offers currently in operation. 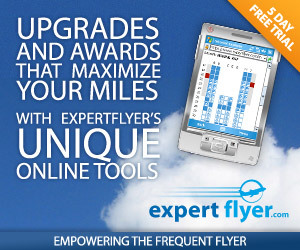 It is worth keeping an eye on Iberia Plus promotions, as they occasionally have better earning rates or promotional offers than BA Executive Club or Avios.com. 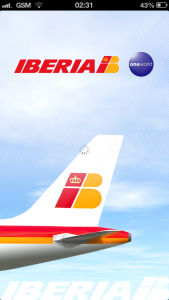 Finally, while we are on the subject of IB apps, I should just mention that their Iberia Express subsidiary that they set-up to operate on a reduced cost, also have their own dedicated app. Personally I think this is a mistake, IB Express should be handled by the main IB app and I would encourage them to drop this dedicated app.